Adriany is using Smore newsletters to spread the word online. The major function of the respiratory system is to breathe. The process starts with your nose (or your mouth, depending on how you breathe). You breathe in air and it goes down through your throat, through the trachea and into the bronchi in your lungs. 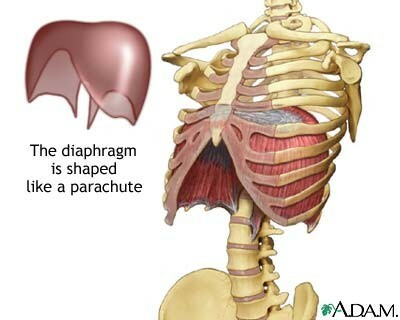 The diaphragm moves, pushing the unneeded air out of your lungs. 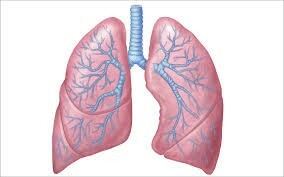 The main organ of the respiratory system is the lungs. The lungs are made up of two sponge materials and are surrounds by pleural membrane. The lungs are different in sizes because of the heart. The right lung has 3 lobes and the left has 2 lobes. Inside the lungs there are many capillaries and millions of alveoli. 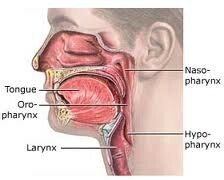 The Respiratory Systems includes the nose, the mouth, the pharynx, the larynx, the trachea (you may know it as your windpipe), the bronchi and the bronchiole, the diaphragm, and the alveoli. The main passageway of the air. 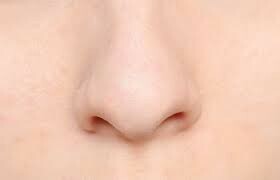 The nose hairs work to filter the air before it enters the lungs. It acts as the voice box in the throat. 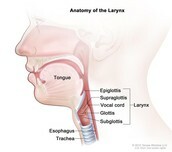 The larynx has cartilage that protects it when swallowing. Is a five inch long structure that connects the larynx to the bronchi to the lungs. 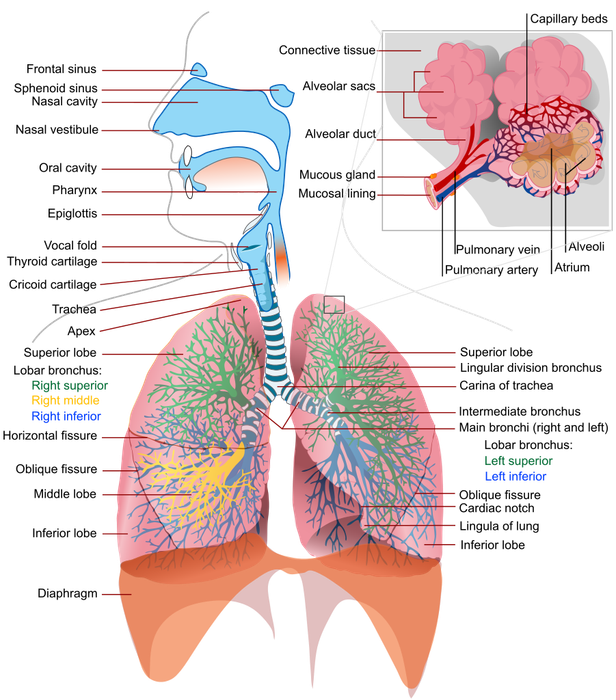 It acts as a clear airway to let the air enter and exit the lungs. 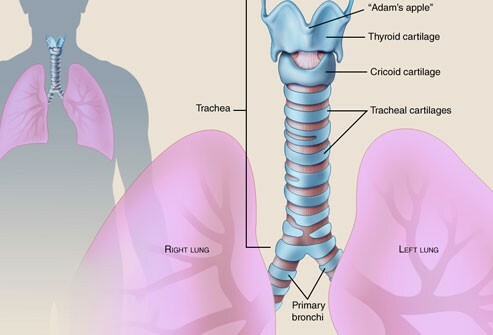 After the air goes into the trachea it goes into the primary, secondary, and tertiary bronchi. 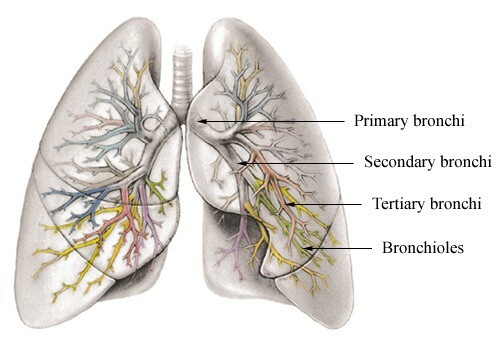 The bronchi then branch out into smaller bronchiole in the lung. 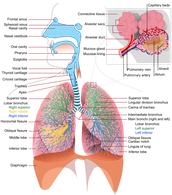 The main function of the bronchi is to transport air to the lungs. 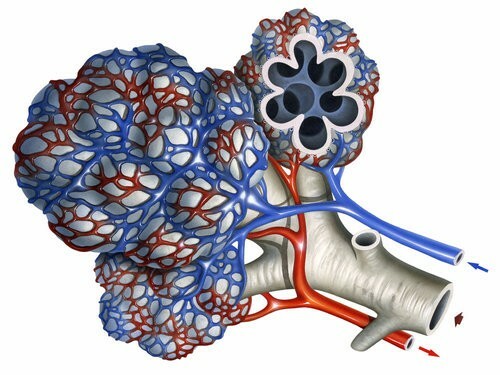 Located at the end of the last stage of the bronchi the alveoli is a small balloon sack that exchanges carbon dioxide and oxygen. The act as a push of air out of the body. Once the alveoli have finished the process the diaphragm elevates the thorax and releases air. The transport of oxygen is important to every system in our body it allow our body to function properly. Cardiovascular System- Provides oxygen to the red blood cells so that they can be distributed around the body. oxygen to the digestive system so you can digest our food. It removes the carbon dioxide in our water or waste. Completes the equation; Glucose + Oxygen = water, carbon dioxide and energy. For the next 6 weeks, Eyewitness News will be taking you inside Manhattan's New York-Presbyterian Hospital for a look at some extraordinary stories that we call Medical Marvels.